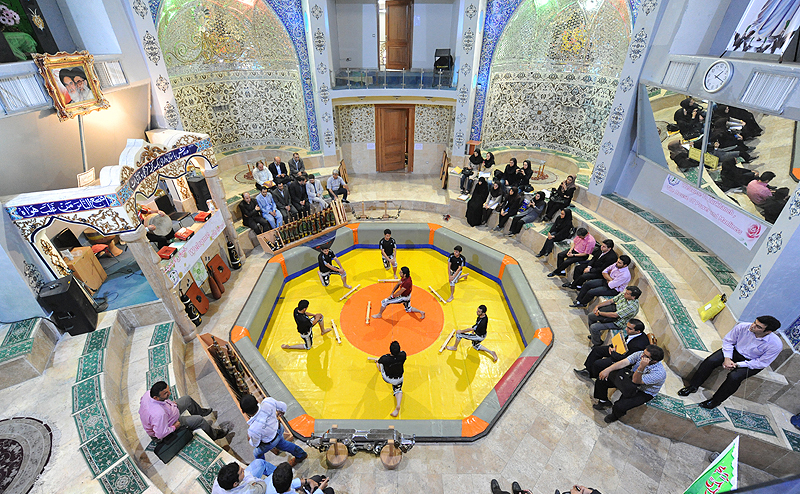 Zourkhaneh is a traditional Persian gymnasium where in the athletes perform rhythmic and repetitive sport movements, with the specific music produced by Tonbak ( a special king of drum). This sport which has a long back in iran's history ,is deeply rooted in the Persian culture, religion and history; therefore, spending time visiting this place gives you a very particular grasp of iranian culture . 1. 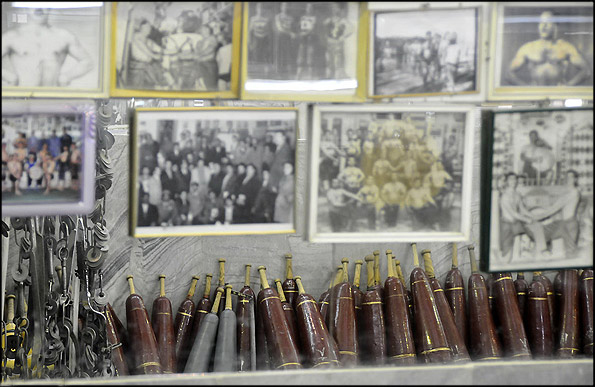 Zourkhaneh and the traditional sport, get familiar with its specific music and practices. Every evening before the sunset go to the Poulad (Steel) Zourkhaneh. Visit the exciting practices (1 hr) and then return to the city center.